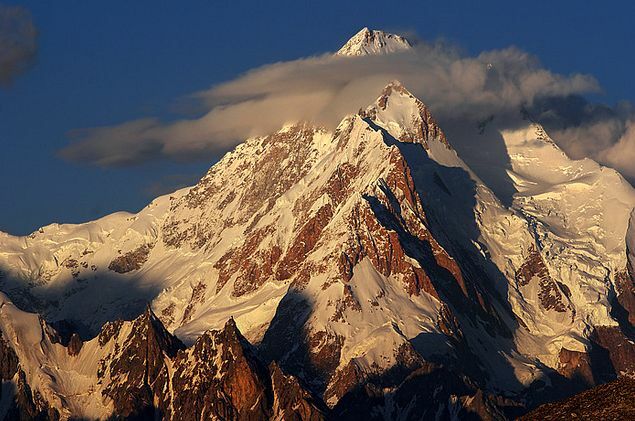 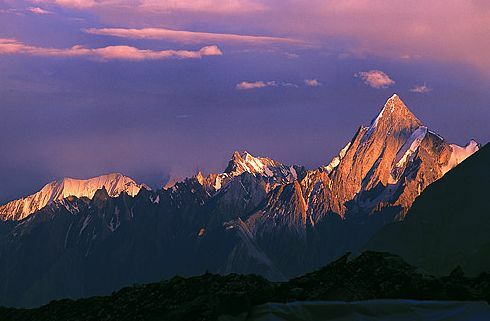 Karakoram mountain range in the Gilgit-Baltistan region of Pakistan is one of the most important ranges in the world as it has four peaks above 8,000 meters, including K2, the second highest peak of the world (8,611 m/28,251 ft), besides many dozens above 6,000 M above mean sea level. 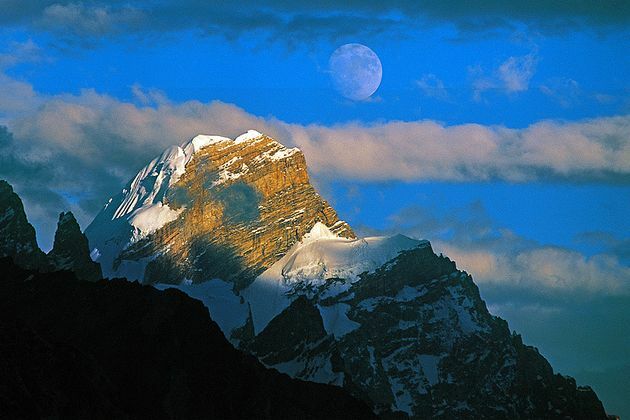 The mountain range also borders the Ladakh region of India and Xinjiang of China. 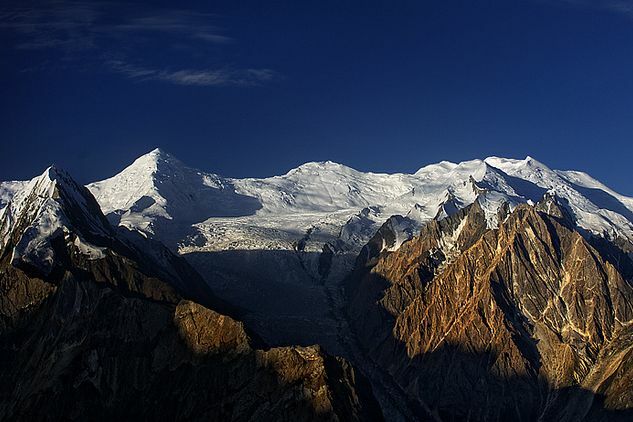 The range is about 500 km (311 miles) in length, and is the most heavily glaciated part of the world outside the polar regions. 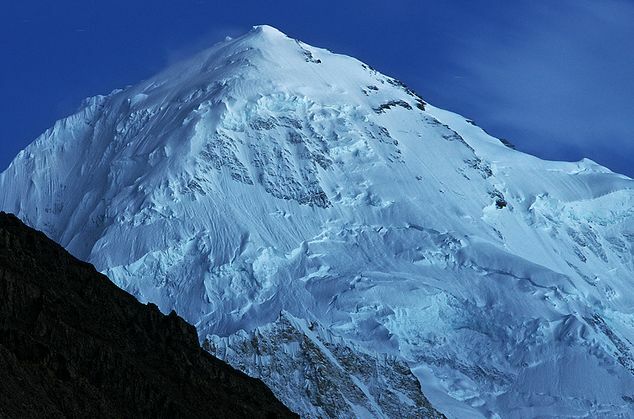 The Siachen Glacier at 70 km and the Biafo Glacier at 63 km rank as the world's second and third longest glaciers outside the polar regions. 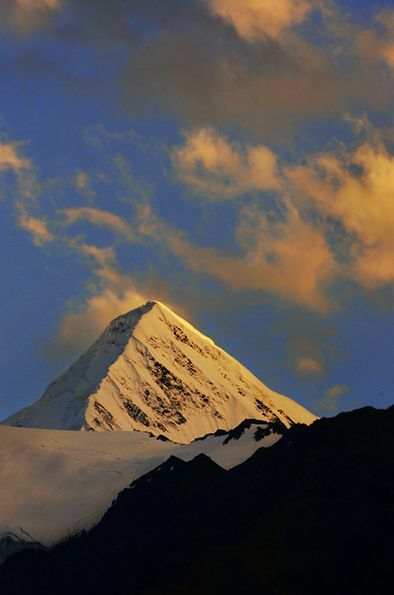 The range has always been one of the most liked mountain range among the mountaineers and trekkers from around the world as its scenery is unmatched, its lakes fascinating and its surrounding simply awesome. 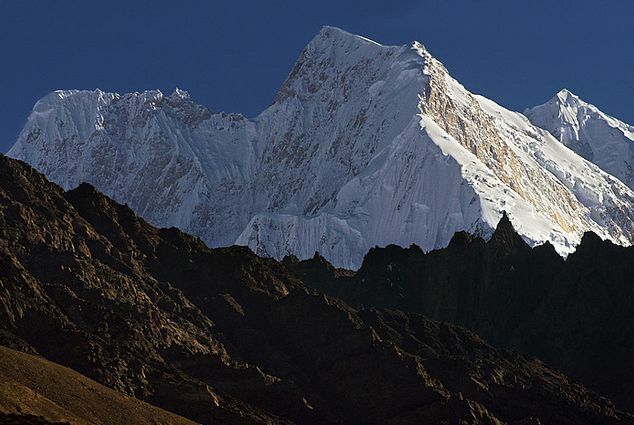 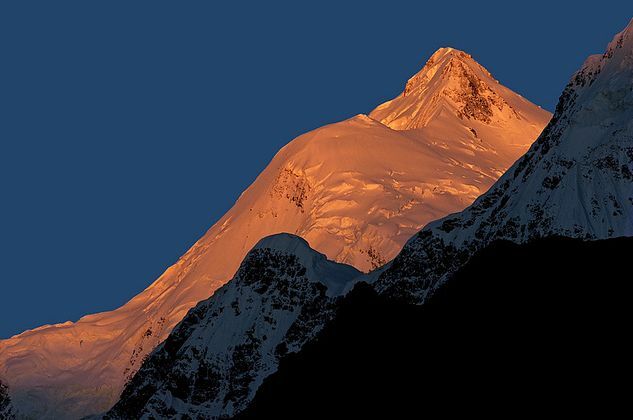 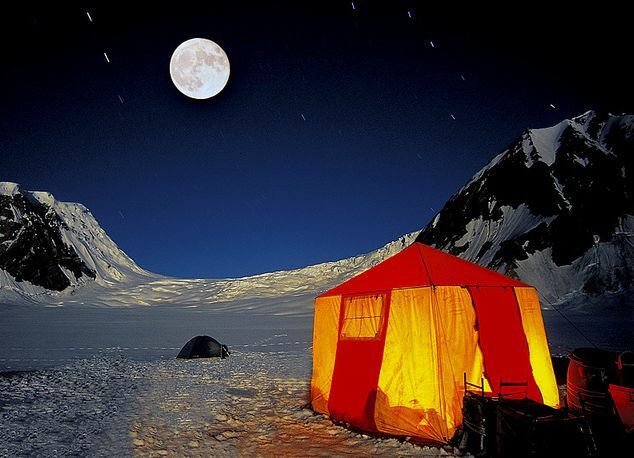 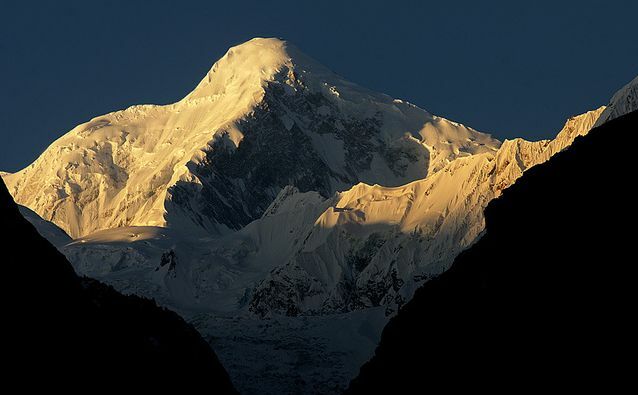 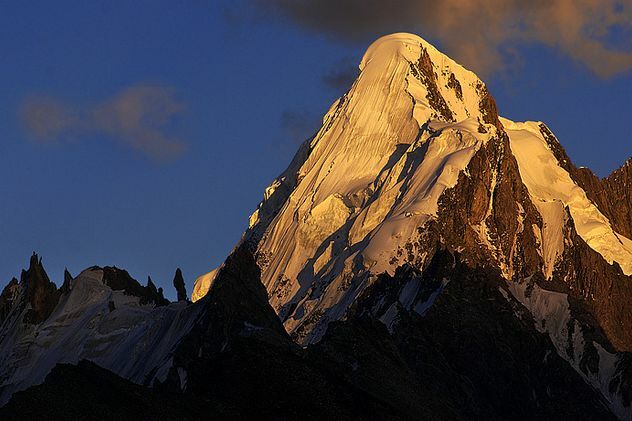 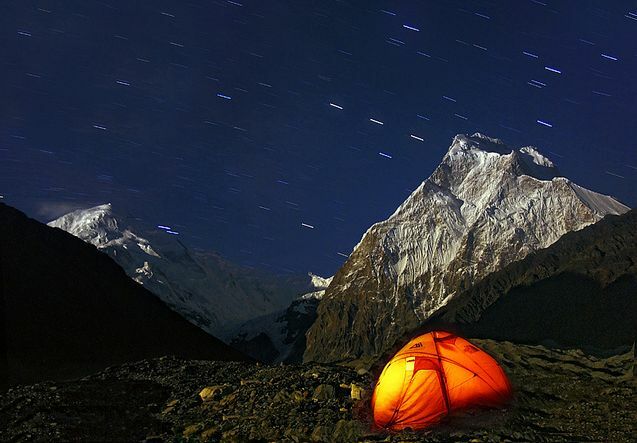 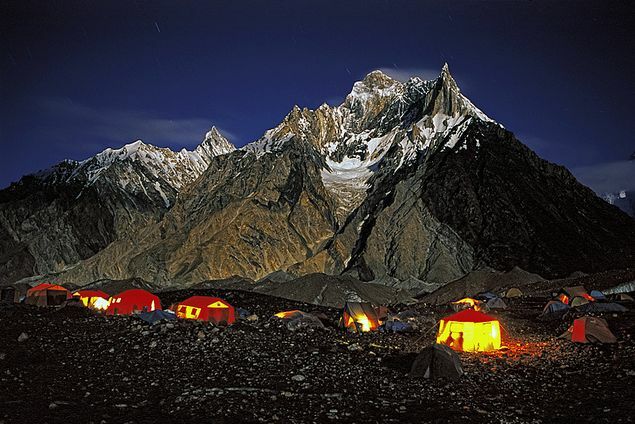 I have shared many facets of the Karakoram in my previous posts. 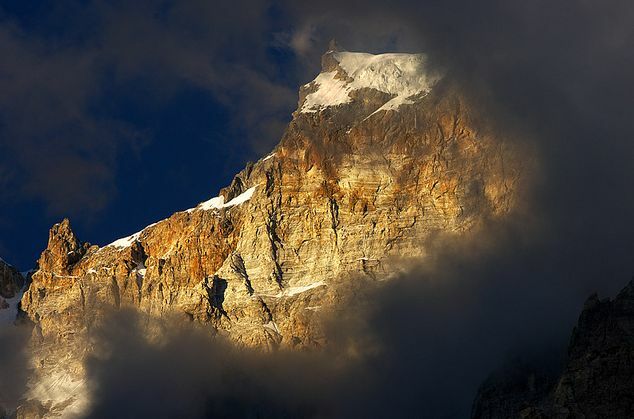 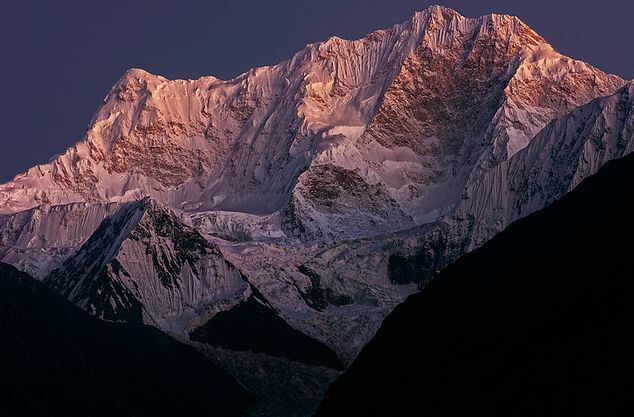 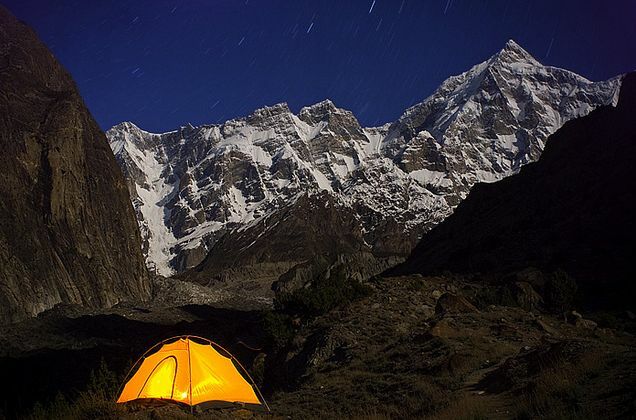 In this post, I am sharing the breathtaking photography by Rizwan Saddique, who besides being an avid mountaineer and trekker, is also an excellent photographer. 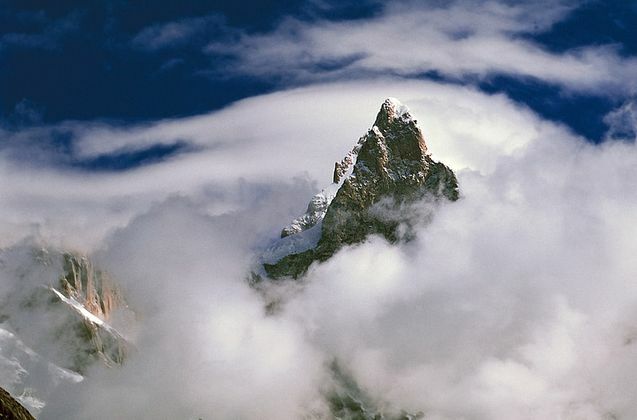 His pictorial collection of the Karakoram is not only awe inspiring but also a good learning for the novice and armature photographers like me. 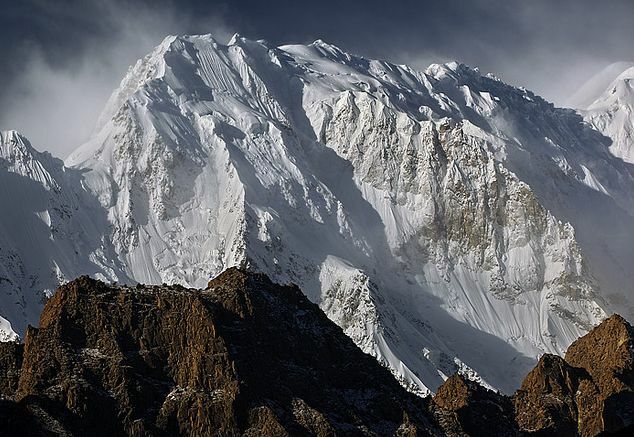 It may be appreciated that most of the following peaks are generally not talked about nor photographed. 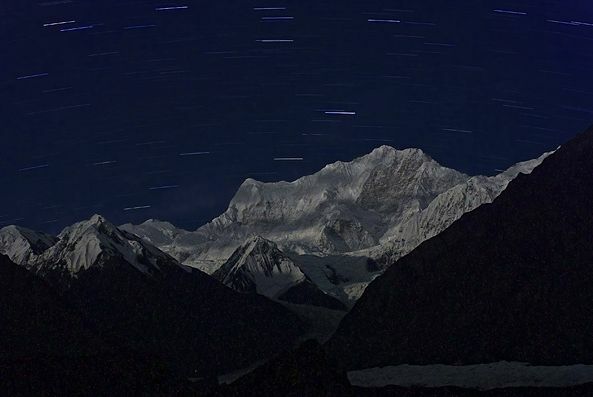 It goes to Rizwan's credit to have captured these hitherto fore un-photographed peaks of the Karakoram mountain range for our delight for which he really deserves our appreciation.